Thousands of law enforcement professionals in the United States are working in dangerous environments and they do not have a ballistic vest to protect them. Many officers are provided new ballistic vests by their employing agency every five years. Most manufacturers of ballistic armor have set 5 years as the limit to how long they will warranty their product. While the manufacturer warranty may be expired, often the vest will still effectively protect those that do not have one. Over the last several years we have tested numerous expired vests and have found them to still possess the ability to stop projectiles. The Armor of God Project began in 2009 and in 2018 has transitioned into Vest For Life and is now located in Knoxville,TN. Our mission is still dedicated to protecting those that protect us by providing donated ballistic vests to officers that need them. We encourage you to assist us in any way that you are able in order that we may be able to provide every law enforcement officer with this basic safety equipment free of any costs except for shipping. Through the efforts of a small cadre of volunteers, financial supporters and those praying daily, thousands of ballistic vests have been given out and lives have been saved. 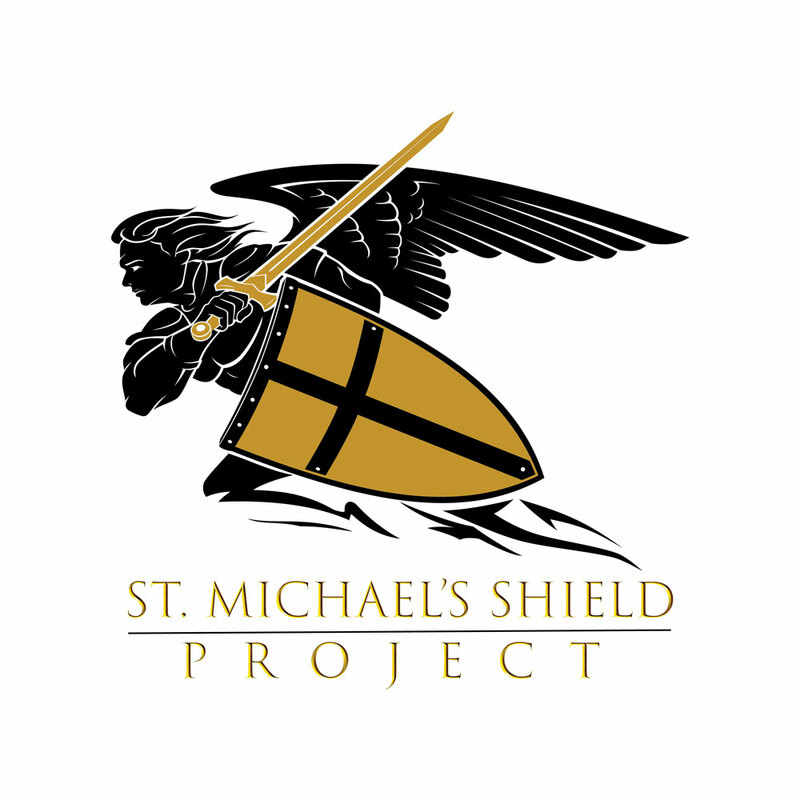 The St. Michael’s Shield Project is a non-profit ministry dedicated to reaching the first responder community in the service of Jesus Christ. Click to complete our simple Request a Vest form. Click to complete our simple Donate a Vest form.